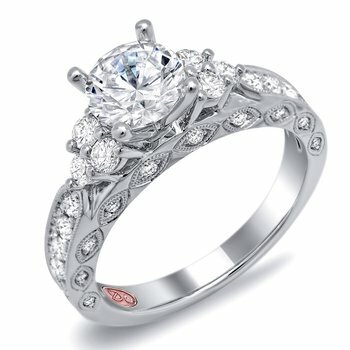 Verragio Diamond Engagement Ring CLASSICO-0262 in Platinum featuring the Lumino Set center with 0.80Ct. 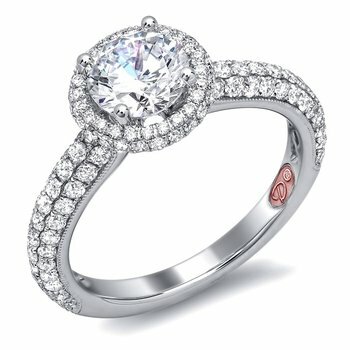 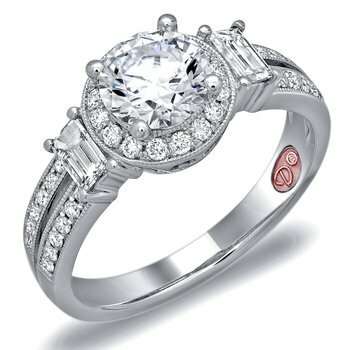 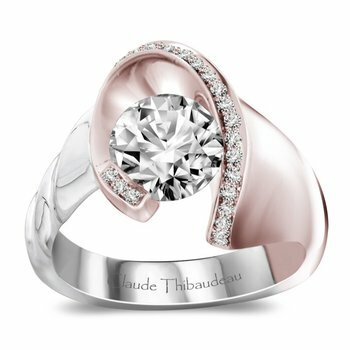 of princess & round-cut diamonds to enhance a princess, round, cushion or a radiant center diamond. 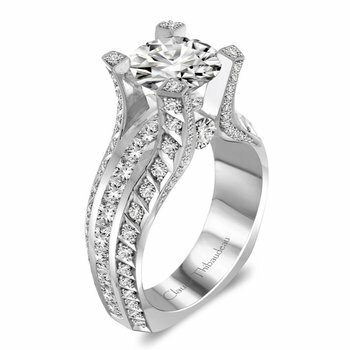 The Classico-0262 features its center diamond in such a unique styling allowing light to enter from every angle.